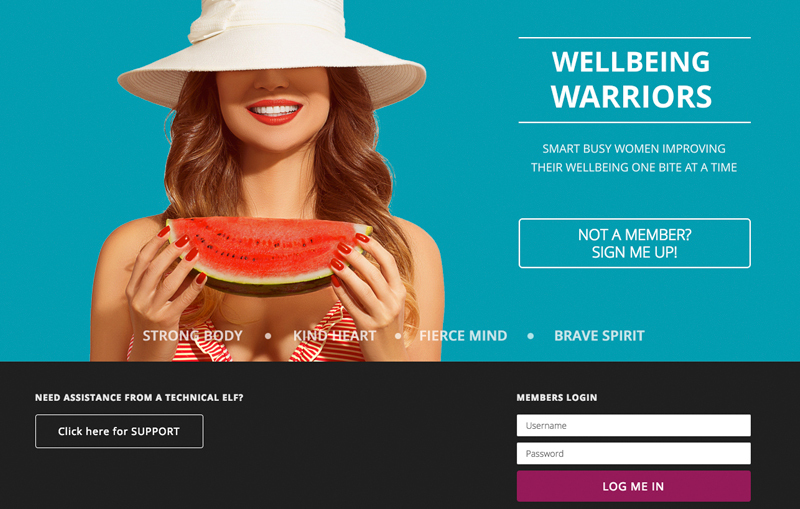 The moment Stripe was available we jumped on board to provide a hassle free payment system for all Wellbeing Warriors and the ability to offer all types of payment plans. 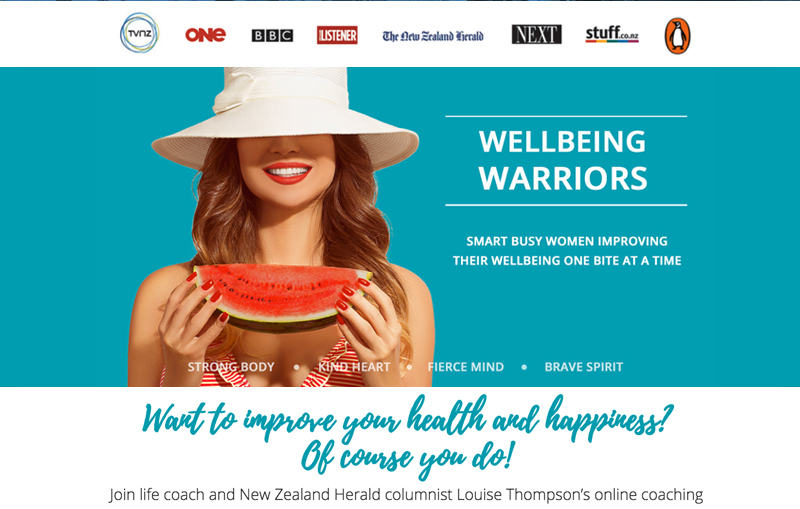 The original Wellbeing Warriors website was custom built by Digidev integrating Zippy courses to provide an online learning platform. Very quickly WWAR out-grew Zippy courses and the decision was made to move to a member management application and provide all course content to users in a new manner. We researched all membership plugins for WordPress and made the decision to integrate with the Member Mouse platform. 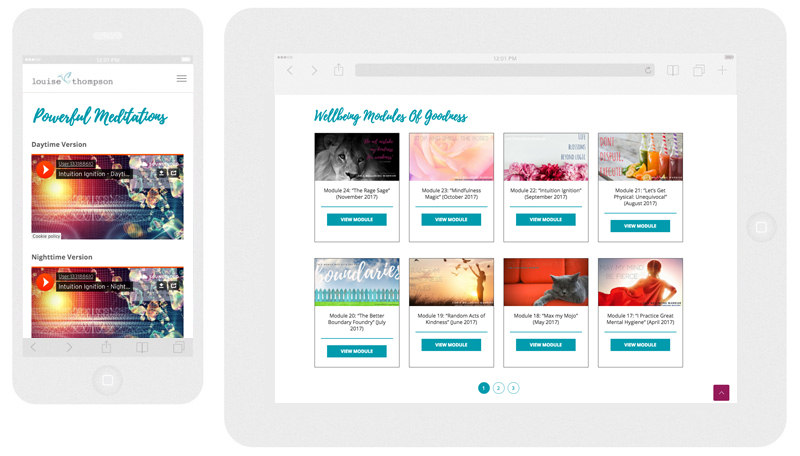 To provide course content to users we custom built an course management system from the ground up to provide ease of content management and the most user friendly experience for paid users. The result is the fantastic new iamawellbeingwarrior.com website.